According to the British Chiropractic Association, chiropractors treat problems with joints, bones and muscles, and the effects they have on the nervous system. Working on all the joints of the body, concentrating particularly on the spine, they use their hands to make often gentle, specific adjustments (the chiropractic word for manipulation) to improve the efficiency of the nervous system and release the body’s natural healing ability. Initially a full assessment session will be provided and this may take anything up to one. Thereafter treatment sessions may be quite short (from 10 minutes) depending the need of the patient and the treatment provided. It is suggested that the adjustments sessions necessarily need to be of this limited duration due to the nature of the treatment provided. In our experience, it is quiet usual for chiropractors to request greater number of treatment sessions for treatment of injures such as whiplash, than physiotherapists. McTimoney Chiropractors, like British Chiropractic Association member chiropractors use manipulation techniques. 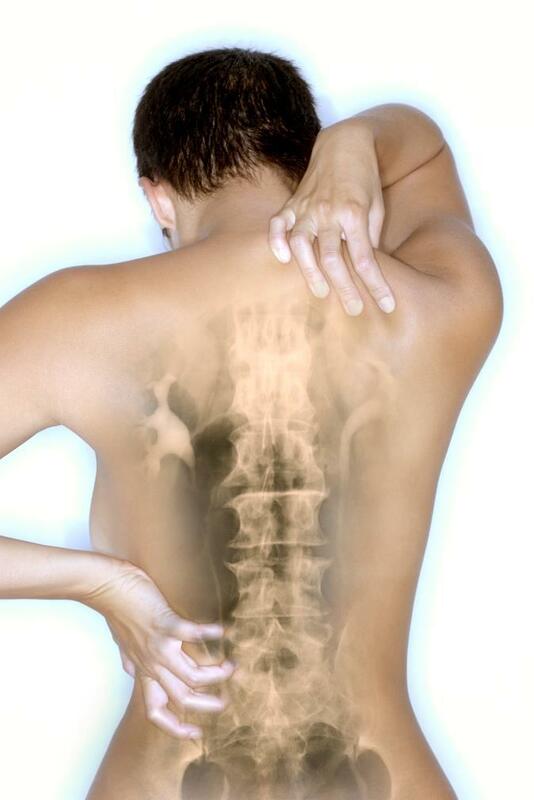 However McTimoney chiropractors will use one of a number of light, swift and dexterous techniques, characteristic of McTimoney chiropractic, to adjust each individual bone that requires it. McTimoney chiropractors thus tend to be lighter and less aggressive than BCA chiropractors and may need fewer treatment sessions. In our experience treatment sessions tend to be longer than BCA chiropractic and last up to 30 minutes.